The Giveaway has ended and the winner selected! Y’all, it’s time for my first giveaway! As this blog is dedicated crafts, like sewing, crochet and family activities I wanted to do a giveaway that could encompass all of those things. And if there’s one thing all crafters need, it’s an organizational system. We spends hours and hours of our time planning and creating beautiful handcrafted items for others (or occasionally ourselves) and keeping organized frees up more time for crafting. Now on to the goodies! First up is this amazing Lexington 3-tier cart from Michael’s. This giveaway and review is not sponsored by Michael’s, I just love their cart, and thought you might too. It comes in a box and requires assembly. It was quick and easy to put together, so don’t fret. I love that it has 3-tiers, the more storage space the better. The top tier lines up pretty close with my desk which is nice for keeping things I reach for most often. The best feature of the Lexington 3-tier cart is it’s mobility. It’s on wheels and not overly large so it’s easy to move around. When I crochet I tend do it in many places, the couch, a chair, in bed. This cart is stocked with my current WIP and comes with me to any of those places. Now I’ve decided to use my cart for my WIP crochet yarn and hook, as well as some of my journaling and desk items. I do know that people love these carts for their sewing room too. I almost want another one for that purpose! 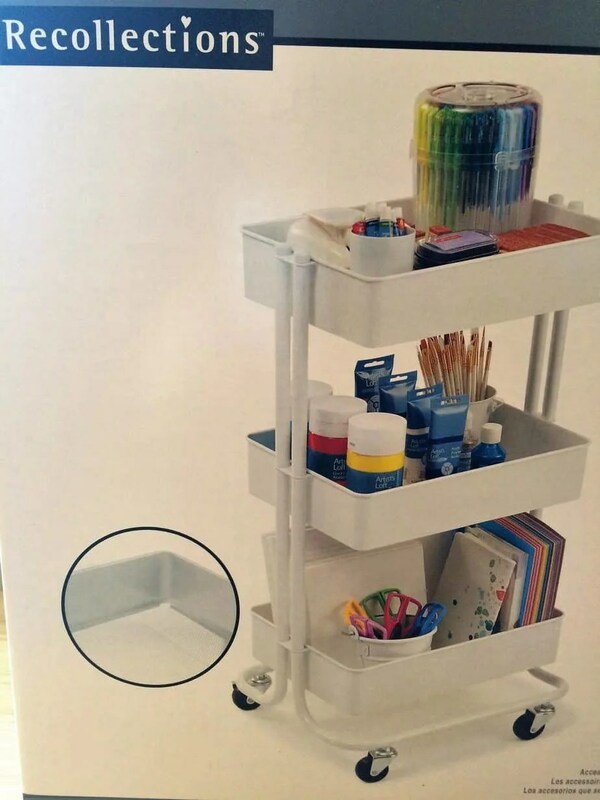 It would be so convenient to fill with the tools I reach for most when sewing. Then I could just roll it with me when I move from sewing machine to serger or embroidery machine. 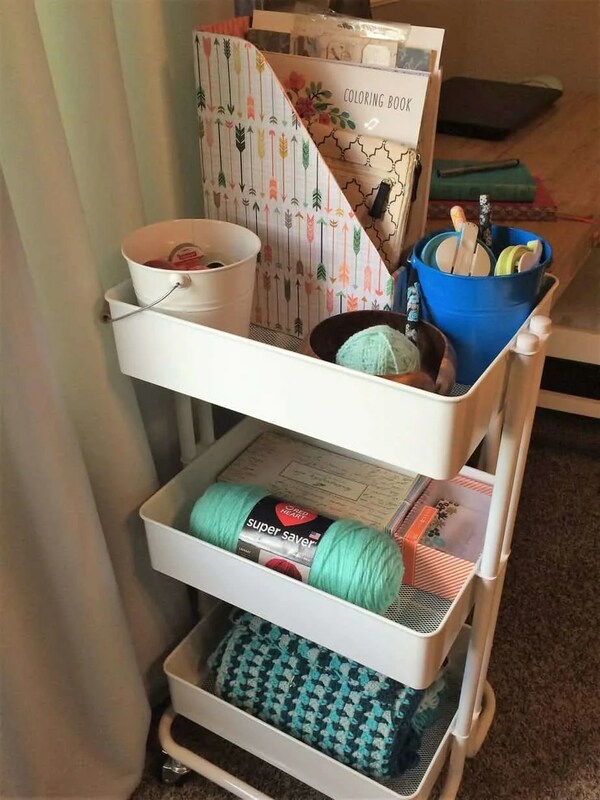 The craft organization possibilities are endless! 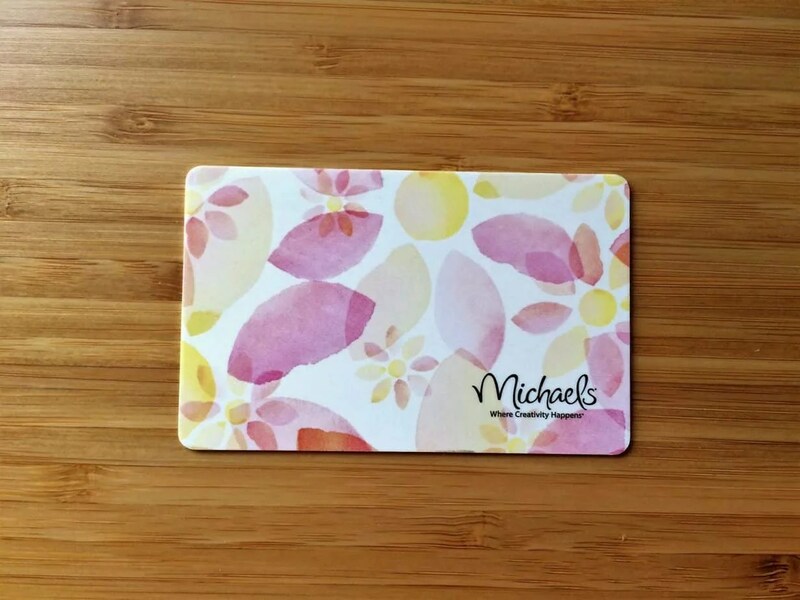 So that you can indulge in whatever your craft needs are, the second component of the giveaway is a $25 gift card to Michael’s Craft Store. The variety of craft materials available is almost overwhelming! They have everything from jewelry making to crochet and picture framing. They’ve recently added an amazing wall of planner/journal supplies. 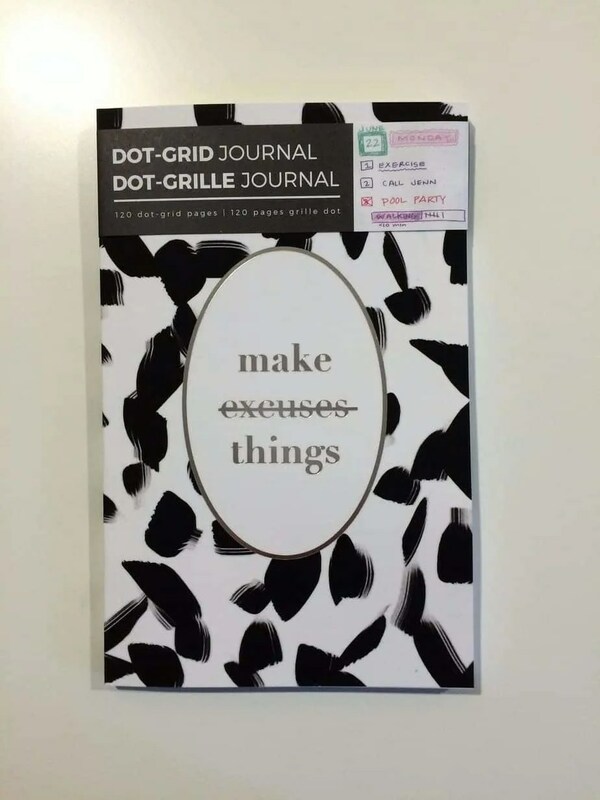 This dot grid journal from Michael’s is the next part of this giveaway. I love my grid journal for planning my craft projects, and my life. It’s a great way to work out all the details concerning a project. The dot grid style makes writing or sketching designs much easier than your typical lined journal. I like that the dots don’t dominate the page like lines tend to do. 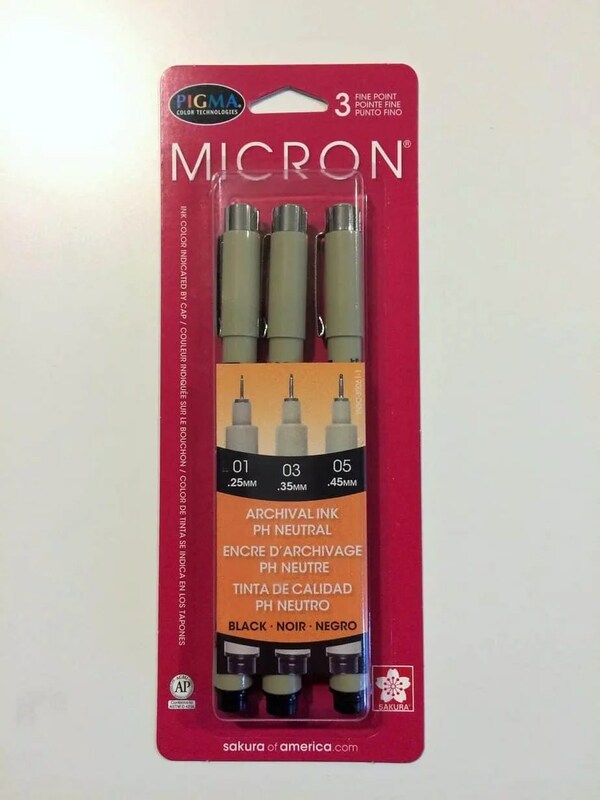 To go with the journal, the next piece of the giveaway is a pack of 3 Micron archival ink pens. This pack is in sizes 01, 03, and 05. The one I use at home is an 08, but I’d love to have one of these smaller ones, as I prefer a super fine tip. However, the pen and ink quality are exceptional. 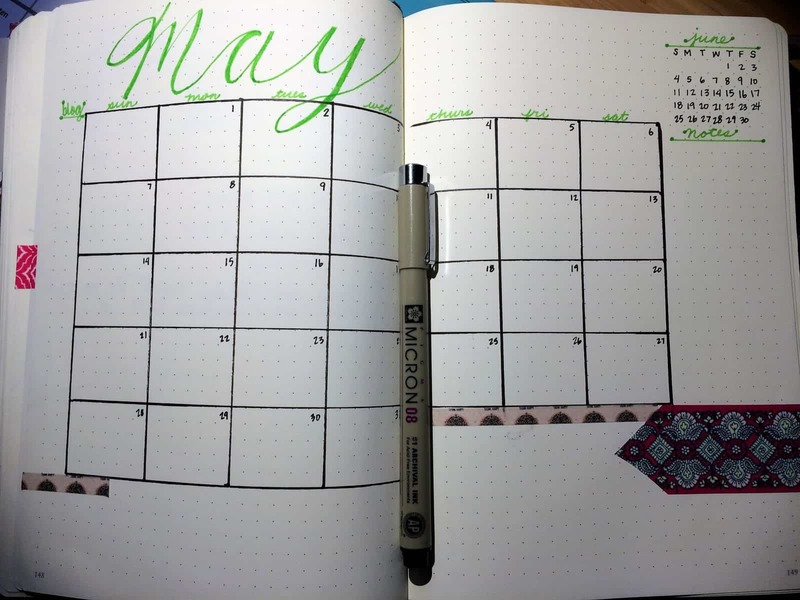 I just used it to plan out my monthly for May. 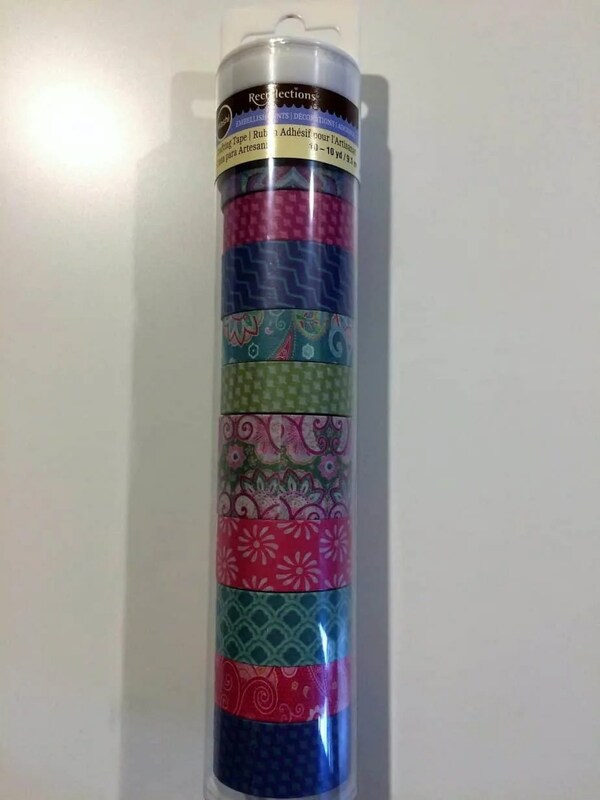 Next up in the giveaway is a tube of 10 rolls of Recollections Washi tape, retails for $19.99. As you can see I use Washi to accent my journal. It’s pretty, but it’s also removable. So if I lay it on crooked then I can gently and slowly peel it up to fix it. 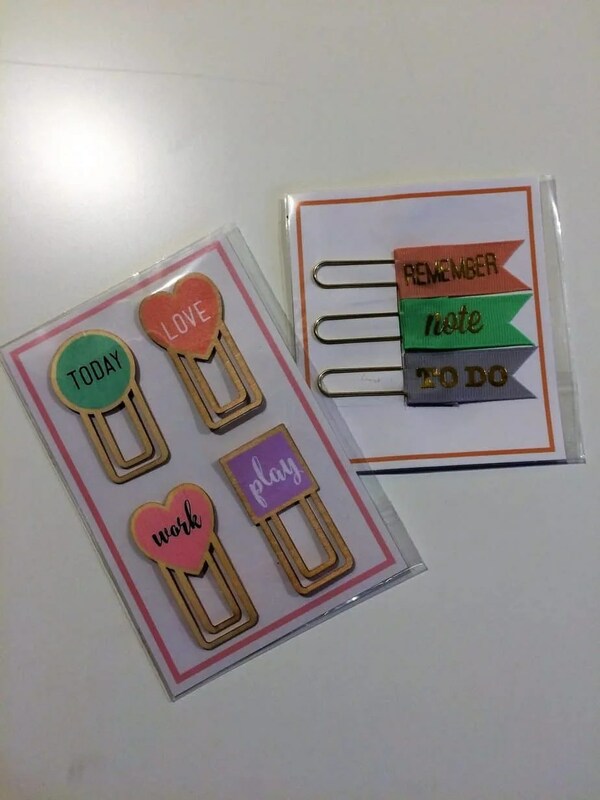 And finally the giveaway includes 2 packs of planner clips. These cute and colorful clips will help you remember which page you left off on in your journal. That’s over $120 worth of organizational tools for one happy maker! Thank you, I could use some organizatiin that’s pretty too. I love that cart from Michaels!! What great giveaway prizes! That’s sounds great! You can reach me at christacodesign@gmail. com. And good luck in the giveaway! Love it! I was just saying how I need more organization in my life. It just makes me happy. The more organization, the more craft goodies we store up! Good luck in the giveaway!! Hi Crystal! You’re inspiring to make more time for crafting…and maybe some more organizing too! So much to create and so little time! Thank you for the lovely and thoughtful giveaway. 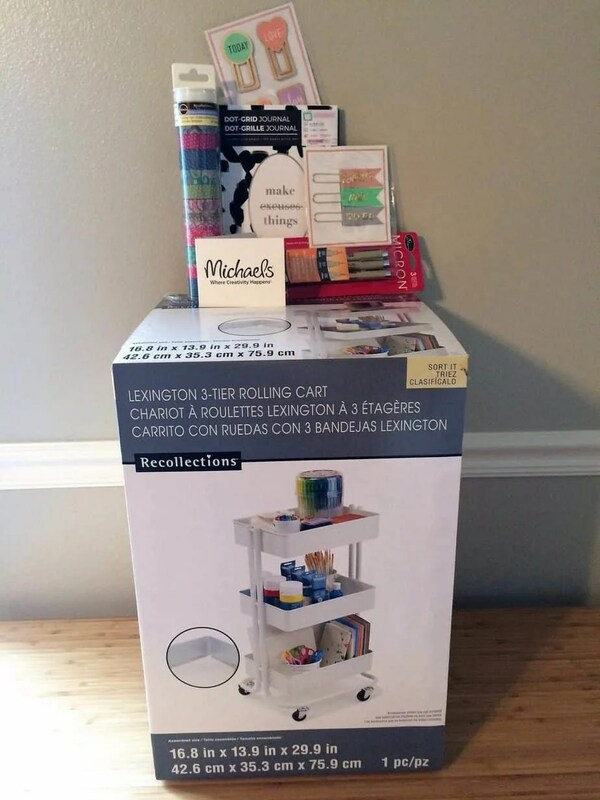 Not only will the winner get to go on a shopping spree to Michaels but will also have the Lexington 3-tier cart ready to organize and keep their new spree goodies in. Hoping to win and good luck to everyone as well. Thanks! Good luck to you! !